Specialising in handbags for all occasions! | Hempstead Valley Shopping Centre, Kent. Shop dine enjoy! 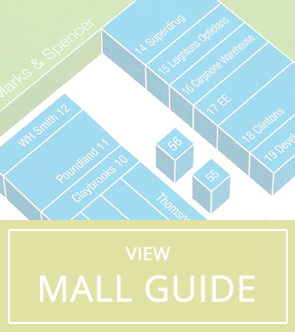 Arm Candy is located outside Thomas Cook and Burton Select stores. We are a small family run business who specialise in handbags for all occasions, from purses to clutch bags to over the shoulder bags we have it all! We are constantly keeping on trend and updating our stock, so why not customise the perfect outfit with the perfect bag from Arm Candy?